Jonathan S. Harbour holds a Master's in Information Systems, with a focus in software project management. 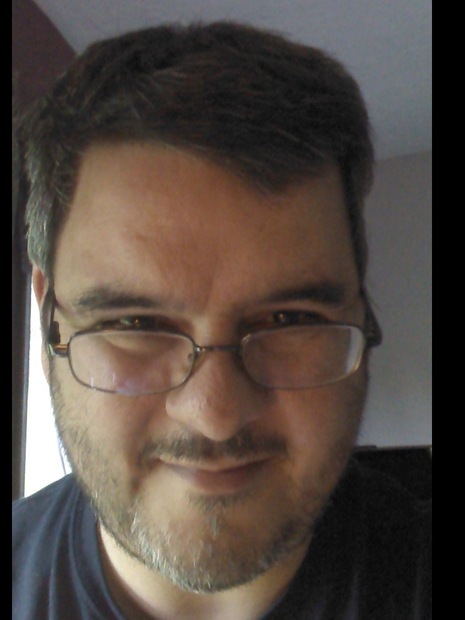 He spent five years as a college professor where he taught computer science, and has written extensively on game development. His background and fascination with AI and human behavior and physics fuels his fiction and he worked for years on database and web development while writing in his spare time. 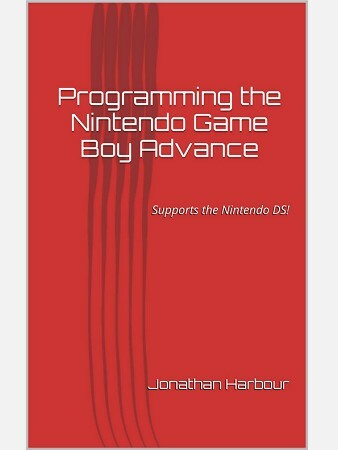 This book compiles all the information you'll ever need to develop your own games on a GBA cartridge, with understandable example code and explanations.